The chapter 'CAPÍTULO 3 EL FINAL' of the story 'LA PERFECCIÓN PRIMERA PARTE' has been released. 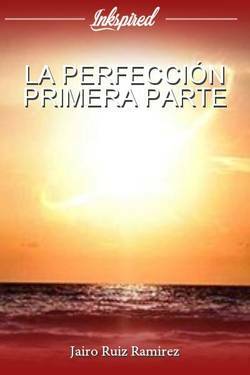 Jairo Ruiz Ramirez wrote a comment on 'LA PERFECCIÓN PRIMERA PARTE' in the chapter 'CAPÍTULO 2 PERFECTO'. 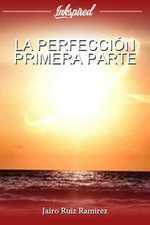 Jairo Ruiz Ramirez wrote a comment on 'LA PERFECCIÓN PRIMERA PARTE' in the chapter 'El PRÓLOGO'. Jairo Ruiz Ramirez published a new chapter 'CAPÍTULO 2 PERFECTO' from the story 'LA PERFECCIÓN PRIMERA PARTE'. 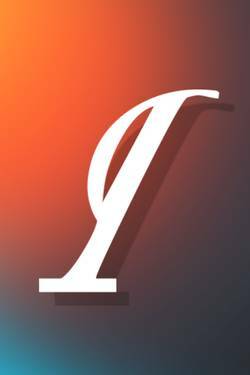 The chapter 'CAPÍTULO 2 PREFECTO' of the story 'LA PERFECCIÓN PRIMERA PARTE' has been released. Jairo Ruiz Ramirez published a new chapter 'CAPÍTULO 1 CIUDAD ESPERANZA' from the story 'LA PERFECCIÓN PRIMERA PARTE'. The chapter 'CAPÍTULO 2 CIUDAD ESPERANZA' of the story 'LA PERFECCIÓN PRIMERA PARTE' has been released. 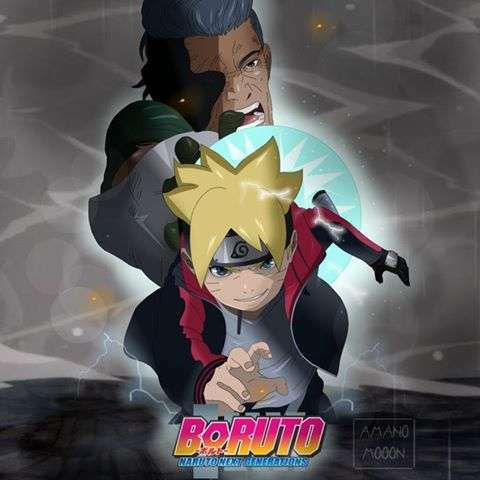 LA PERFECCIÓN PRIMERA PARTE's cover picture was updated.